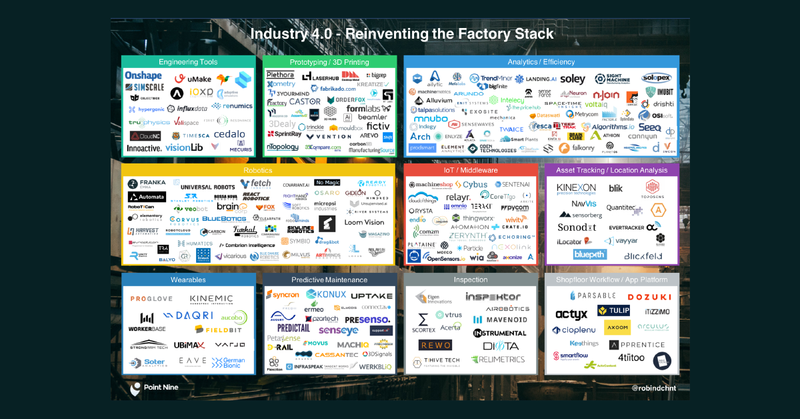 IIoT Platforms: To build your own or to partner with the pros? 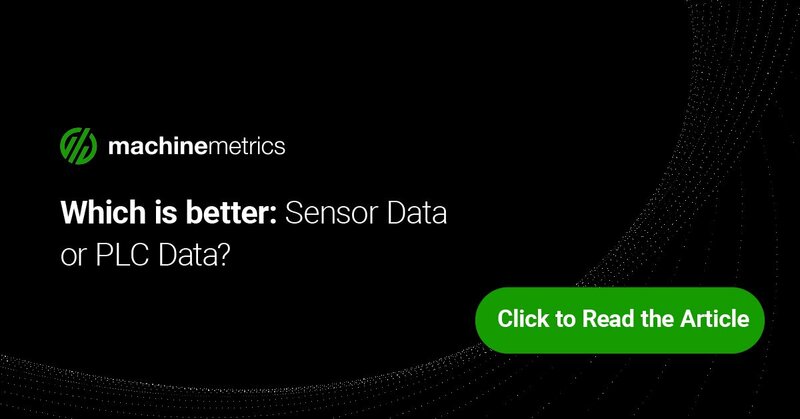 When it comes to proprietary data and remaining competitive, it’s no wonder that the first reaction of many companies is to look into building whatever they need, in-house. The prevailing arguments are that the product, and the data that comes from implementing it, will be under their control and be fully customized to their needs. These are fair points, but they ignore one significant reality: building software isn’t usually part of a manufacturer’s business model. Unless there is already a large and expensive IT / engineering department within the organization, with nothing better to do than build software, this is a huge cost for any company to undertake, to say nothing of a delay in getting up and running. 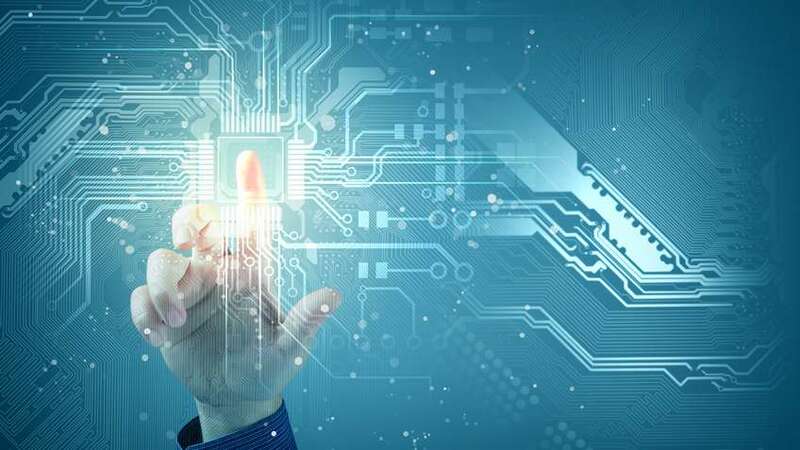 The maintenance of the platform requires that the expensive team keep working, so it’s not just an up front development cost; ongoing maintenance expenses will need to be factored in as well. 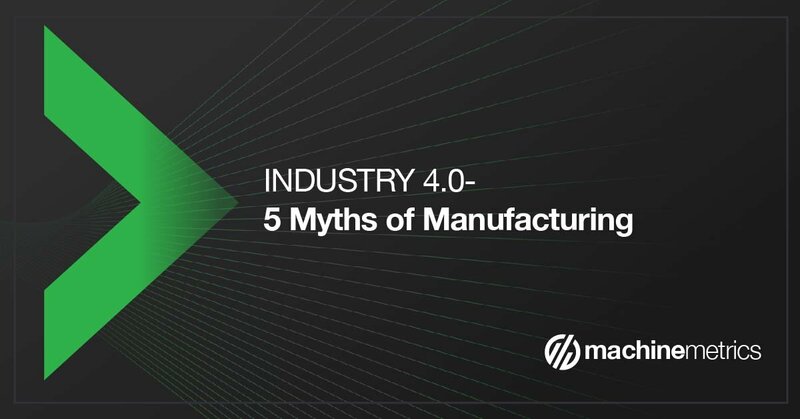 If the point of adapting industrial IoT to the factory floor is to cut costs and improve efficiency, through predictive maintenance and machine learning, building a software platform in-house creates the opposite result. 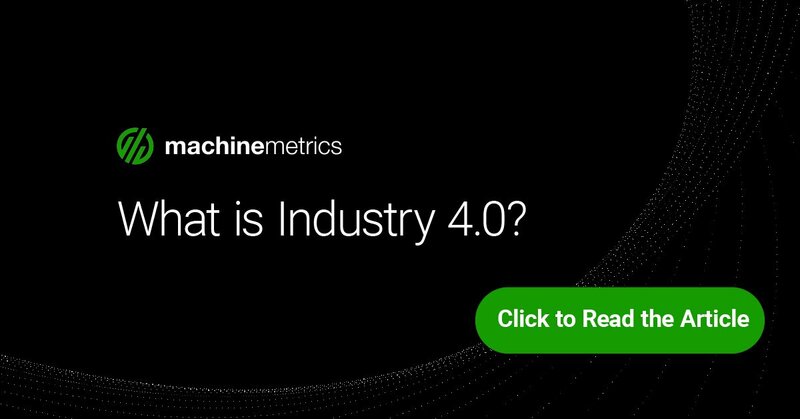 IoT and machine monitoring is the next evolution of the same thinking for manufacturers of all sizes. 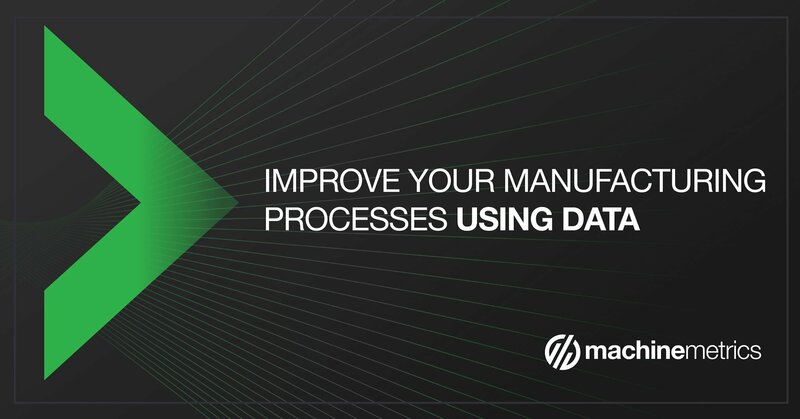 Support—Integrating new and ever-evolving technology with legacy systems brings with it a new level of complications for the manufacturer, particularly in the area of support. Building an in-house system means supporting it in-house as well, which is a costly proposition. Those expenses don’t just reflect the reality of having the equipment and staff to manage, support and possibly enhance the platform, but also the cost of any downtime on the platform due to those support needs. A SaaS support team is only successful if the companies they are supporting are too, so there is a mutual interest in keeping the systems running smoothly for both partners. 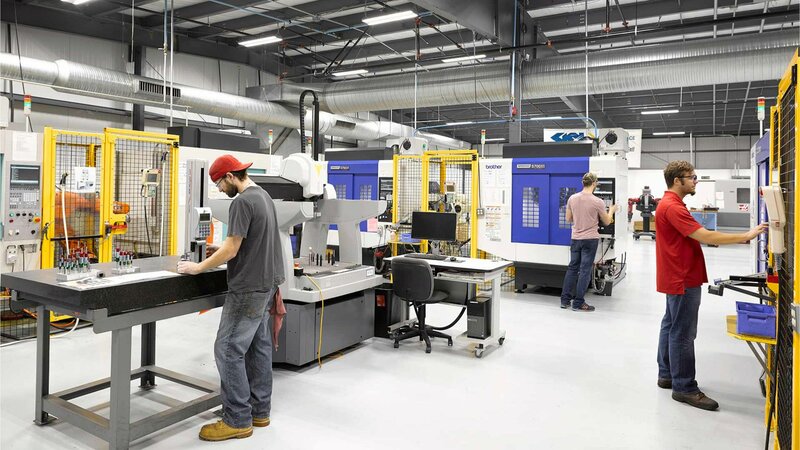 Speed of deployment—Working with a platform that has already been tried and tested ensures that you can bring IoT to your factory floor quickly, with minimal disruption to your current operations. By leveraging a SaaS provider, rather than going in-house, there is the ability to deploy in a modular fashion, with a minimal level at first and expanding over time and as needed, rather than building up front for possible needs downstream. This speed also permits a manufacturer to engage in a low cost pilot program before committing to a full factory floor roll out. Ease of deployment—Designed to be machine-agnostic, a well-built IoT platform for monitoring machines and engaging in predictive maintenance can be installed with minimal intervention, with ‘out of the box’ easy to understand interfaces. 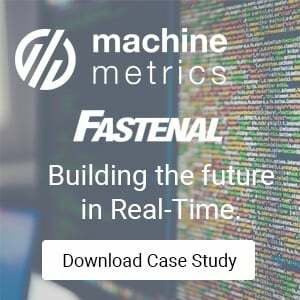 MachineMetrics, for example, offers different levels of implementation: from self-integration, where you use internal resources, to full turnkey on-site integration by the MachineMetrics team.  Strong data security—Cloud data management is not new and is ever more secure. Even more so when the platform that is leveraging it is being continually optimized with the latest security protocols. Creating an in-house system does not guarantee better security, as proven by the 2017 data breach experienced by Equifax. The breach, on internal on-premise infrastructure, came down to not recognizing a vulnerability that compromised the whole system. Leveraging best practices—SaaS platforms leverage best practices from different organizations within industry silos to create and deliver improvements to their systems that an in-house team will never be able to do as efficiently, or with as little cost. The improvements and cost of their development can be leveraged for several customers and are therefore amortized. 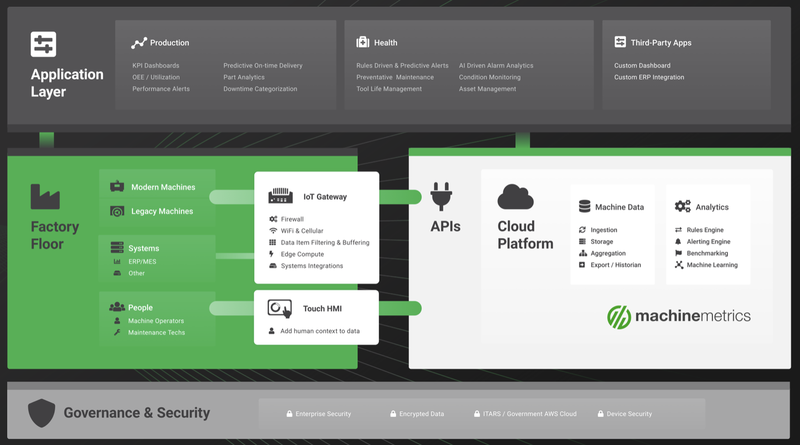 It’s clear that SaaS partners with cloud based platforms can be as secure as any in-house development system and server management. It’s also clear that the former is faster, more flexible and less expensive than any in-house IT infrastructure. With that in mind, the debate should be over. 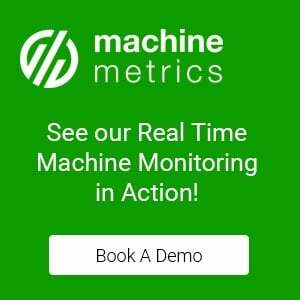 MachineMetrics Service is the industry's first AI-driven remote machine monitoring solution designed for CNC machine builders and Equipment providers. 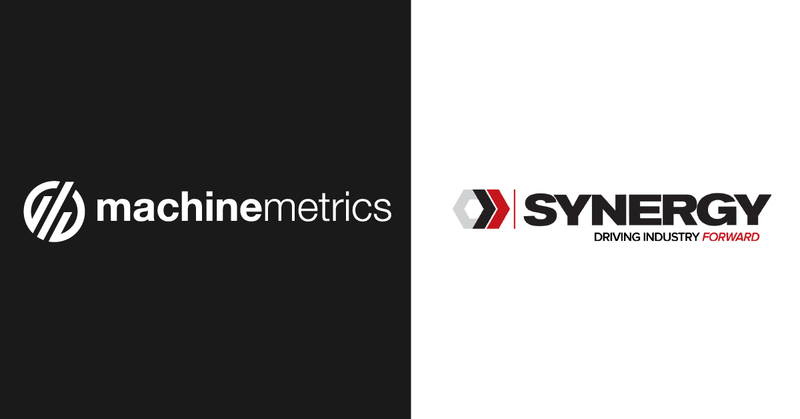 Many builders invest a small fortune in building solutions in-house, but, like we discuss above, the resources, time to market, and the efficacy of the resulting product leave them behind where companies like MachineMetrics Service already is. 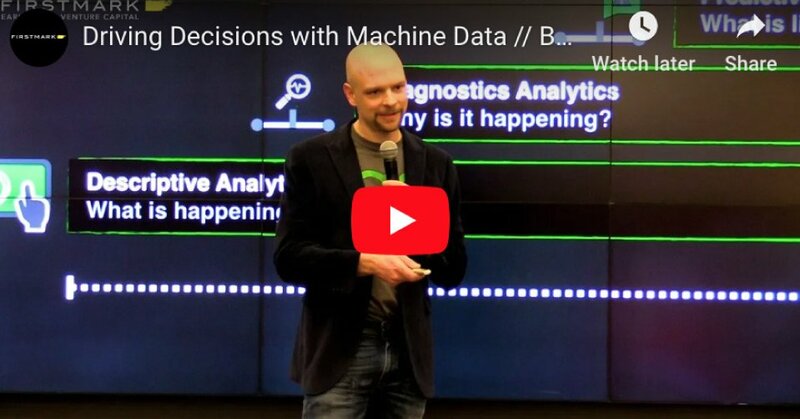 All of our features are out-of-the-box and no need to install on customer's networks with MachineMetrics Edge's cellular connection capabilities. The best part? You can start realizing the benefits tomorrow! Your machines deserve the best software. Reach out to us today and let's accelerate your digital transformation together.